Require a new roof for your new construction? Or having issues with the roof of your existing home? Come to Builders Service Company. 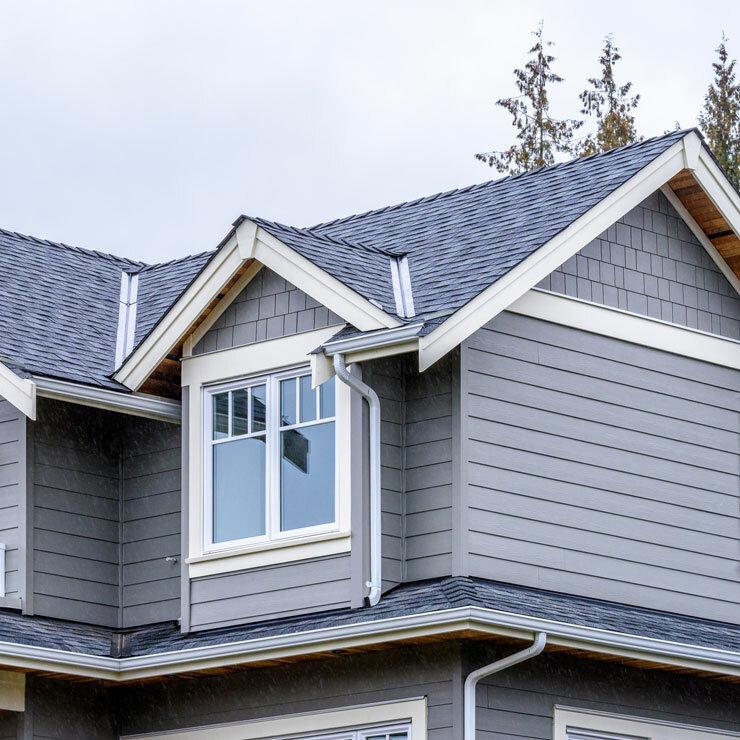 We are a reputable roofing contractor that has been providing the residential properties in Orting, WA with aesthetically pleasing roofs that offer solid protection against the elements of nature. We entered the roofing business in 1974. Apart from providing roof replacement and other services, we take pride in being one of the exclusive suppliers of Future Roof, a revolutionary new energy star rated roofing product. We are committed to outstanding customer service that is sure to add to your pleasant experience with us and make you our loyal client. Exposure to weather conditions damages the roofing materials, and the roof may need to be repaired or replaced after a time. 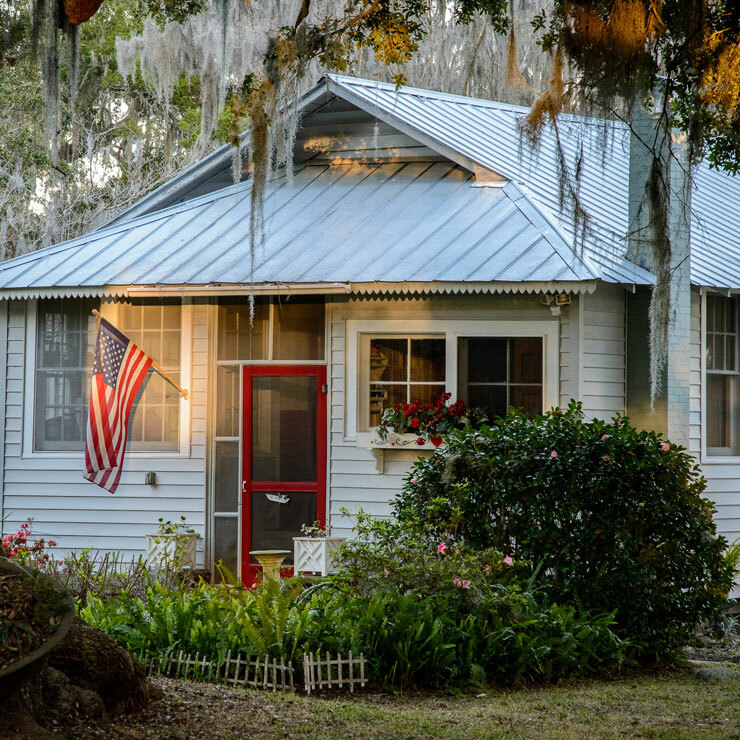 But, the rate at which this deterioration happens and repair or replacement is needed depends up on the quality of the materials used and the expertise with which new roof installation was done. 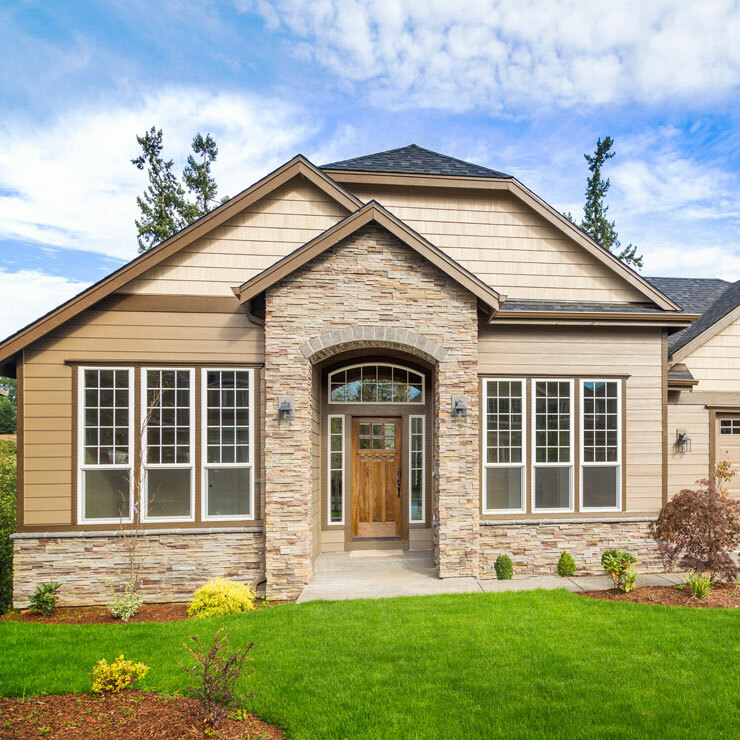 Why Choose Builders Service Company in Orting? 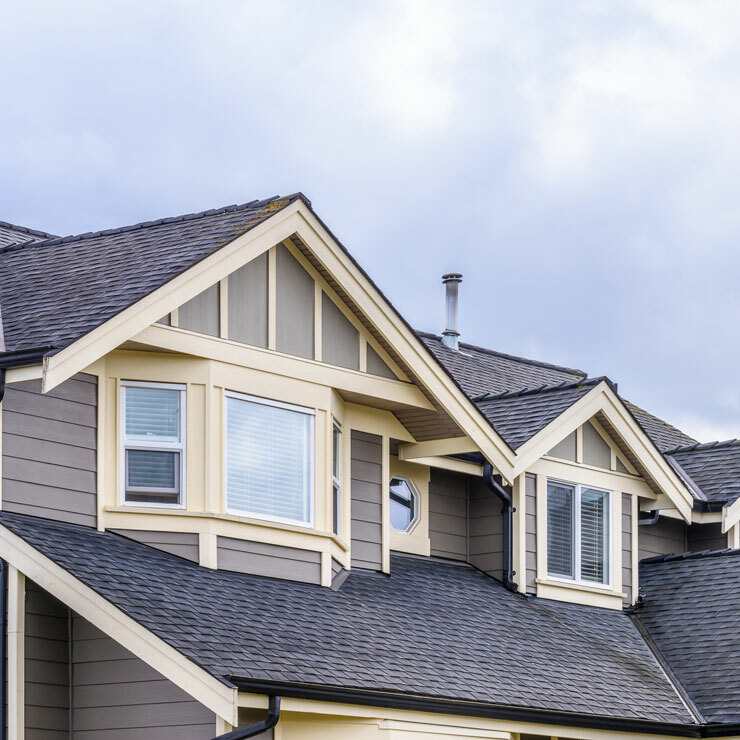 Superior service delivered in a timely manner is the policy that Builders Service Company has always followed, regardless of the size of the roofing job. 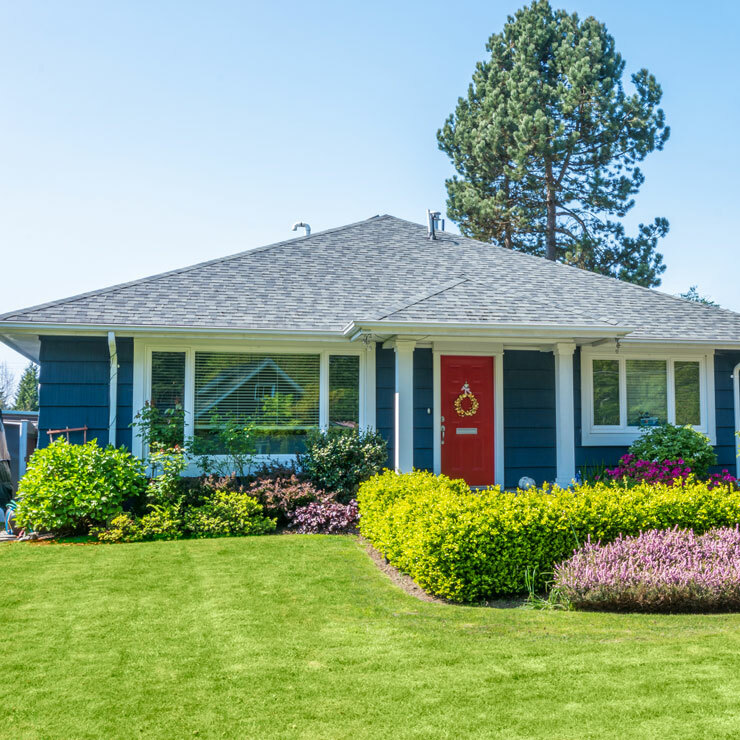 With almost 4 decades of roofing experience, we are at your service to meet your roofing need, be it new roof installation, roof replacement, or any other roofing service. 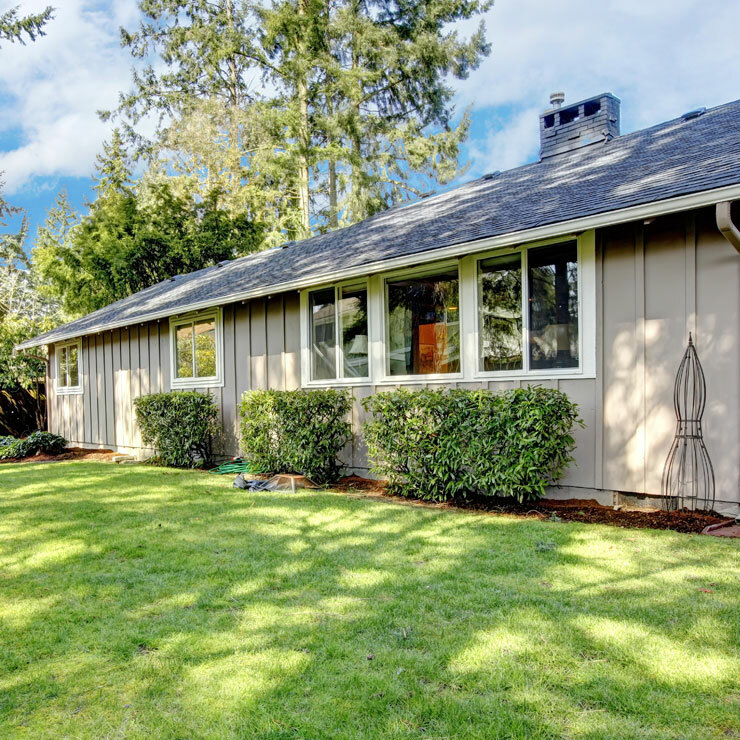 Entrust all your roofing projects in Orting, WA to Builders Service Company. We are available at 888-980-8580.